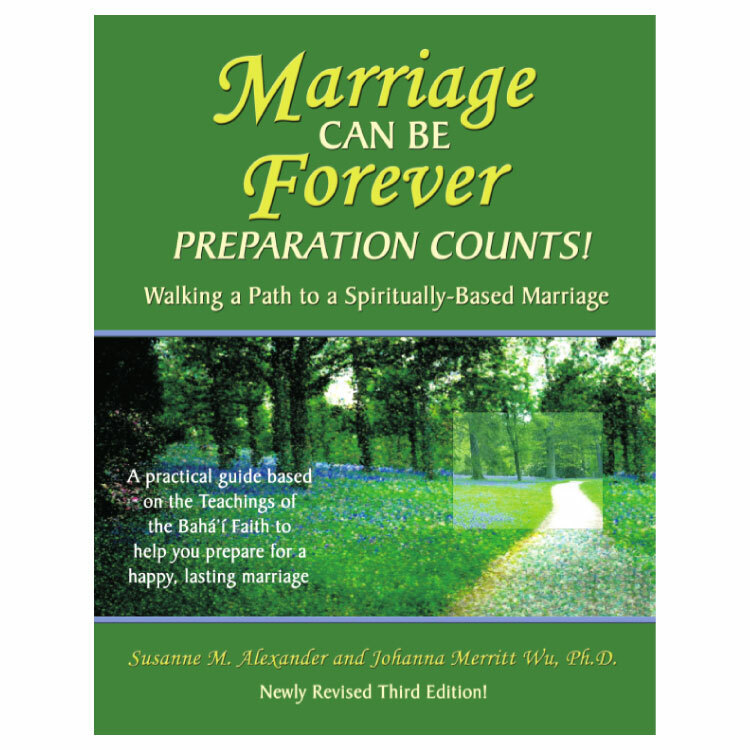 Note: The paperback version of Marriage Can Be Forever–Preparation Counts! 3rd edition is out of print as of December 2017.You may be able to find used copies of the 3rd edition on amazon.com. The pdf version of this 3rd edition is available as the whole original book that includes a full set of the worksheets integrated with it. Also available is a separate set of the worksheets in case that is useful. Marriage Preparation – Baha’i Faith Based: This is an indispensable, hands-on workbook based on the teachings of the Bahá’í Faith that will first guide your own heart, mind, and soul along the path of self-discovery. Then, it prepares you as a couple through the friendship, courting, parental consent, and engagement processes that lead to marriage. Poetry, prose, spiritual quotations, a couple’s story, insightful perspectives, coaching, discussion questions, cartoons, worksheets, and activities engage you in the enjoyable and practical application of spiritual concepts that apply to the marriage preparation process. 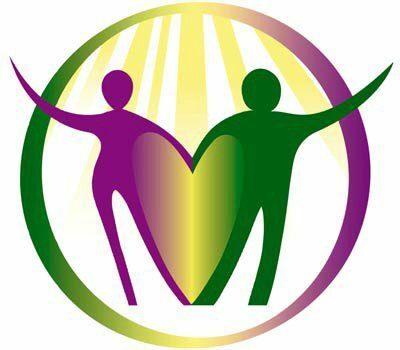 Note: The majority of the content is very specific for Bahá’ís or those in relationships with Bahá’ís; the balance is general relationship content. 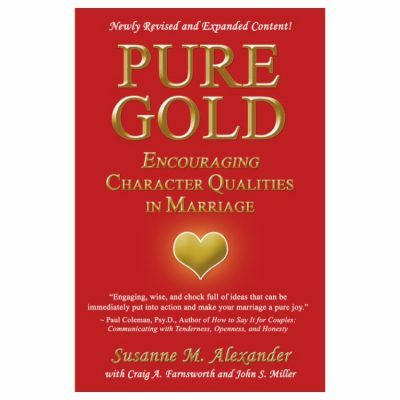 This book will help you prepare yourself to marry, determine as a couple whether you are complementary for marriage, and if you do marry, this book will help your marriage start off on very solid footing. Why have problems when you can prevent them?! Note: The book is based on the teachings of the Baha’i Faith. There is some Baha’i content in the worksheets, but most of the content is suitable for those of any faith.